The event will serve as a kickoff to the 2013-14 hoops season. The event will feature Pearl as the keynote speaker, the musical stylings of current MT player Tweety Knight, the Blue Raider cheerleaders, the pep band and the conference championship MT men’s basketball team. Bruce Pearl currently serves an analyst for ESPN. He is the first coach to bring the Tennessee Volunteers to a #1 ranking. 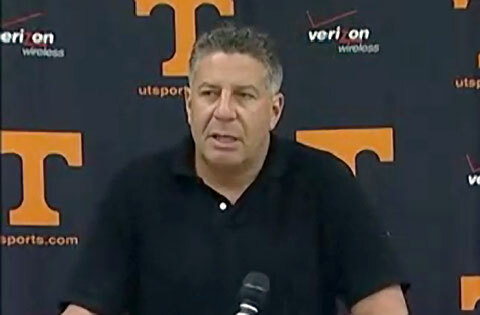 If you would like to book basketball speakers or broadcasters like Bruce Pearl for a speaking engagement, appearance, endorsement or special event, you can request Bruce Pearl speaker & booking agent agent info or call 800.966.1380.